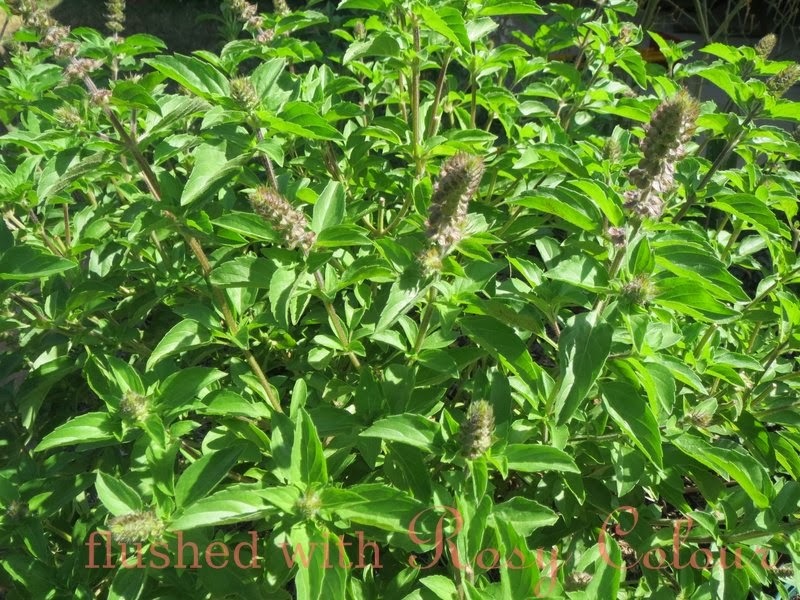 Besides the sweet basil we have growing with the turmeric in the veggie patch, I also have this all-year-round basil which just thrives in our garden. I always have a bush of it growing somewhere, this one has really perked up since I planted it out nearly 2 months ago. 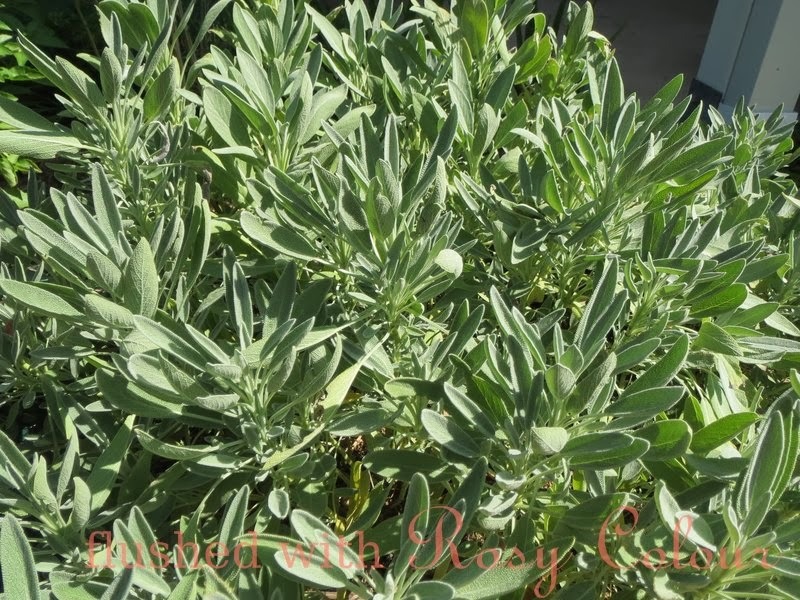 We also planted some sage that is nearby and equally happy and healthy looking. We haven't used the sage in our cooking yet, but we will have to find a use for it, its growing very well!